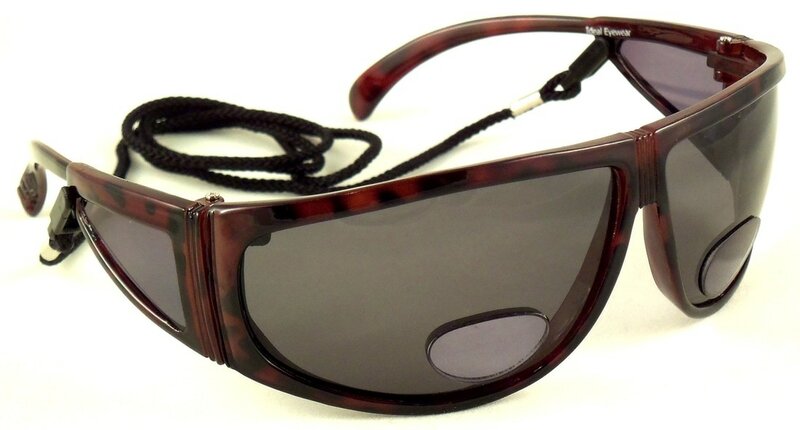 Ideal Eyewear™ bifocal sunglasses are great for reading outdoors, tying on your lure while fishing, marking the scorecard during a round of golf, or anything where you want to see up close while still protecting your eyes from the sun. Our sun readers are particularly good for fishing, as the lenses block the glare of the water, and the bifocal lens lets you easily see up close while you tie on your lure. Or, maybe you'll want to read while your waiting for the fish to bite! 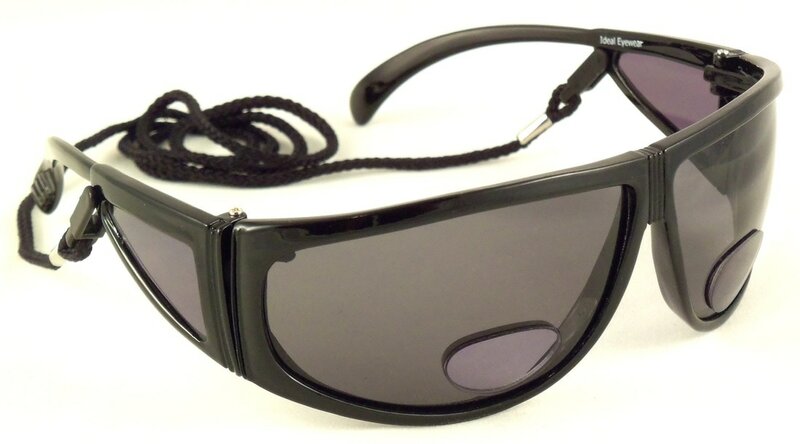 Bifocal sunglasses great for golf too, as the tinted lenses make it much easier to track a golf ball in flight, and the bifocal lenses come in handy when it's time to mark the scorecard. These are like two pairs of glasses in one! 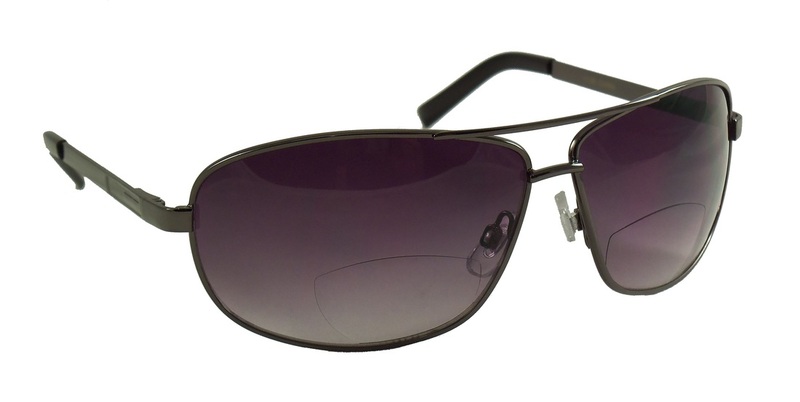 Smoke tinted Lenses. Blocks 100% of ultraviolet rays. Comfortable rubber nose pieces. 4 frame colors to choose from. Small Bifocal Lenses to Help You See Up Close, Like two pairs of glasses in one!